Melinda’s role at studio951 includes working with staff to coordinate and streamline efforts for project design, documentation and construction administration throughout the firm. 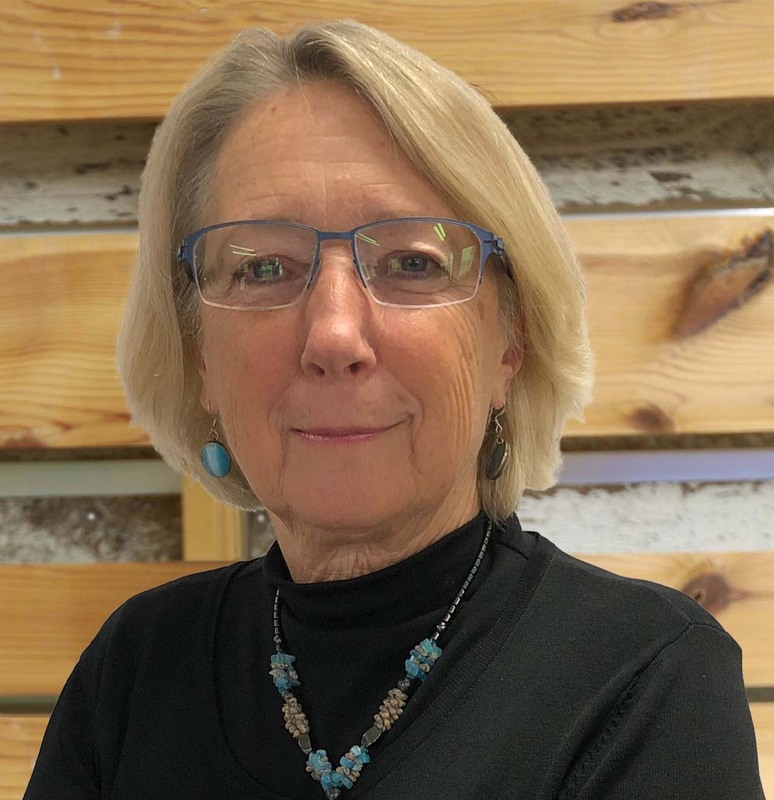 Melinda has 39 years of experience in a wide variety of roles including managing staff, coordination with consultants, and assisting Owner’s in meeting their expectations. Melinda was the head of her own architectural firm for 15 years, where their projects ranged from large medical to single family residential, with expertise in commercial and institutional projects. Melinda has extensive experience with building codes and contracts.